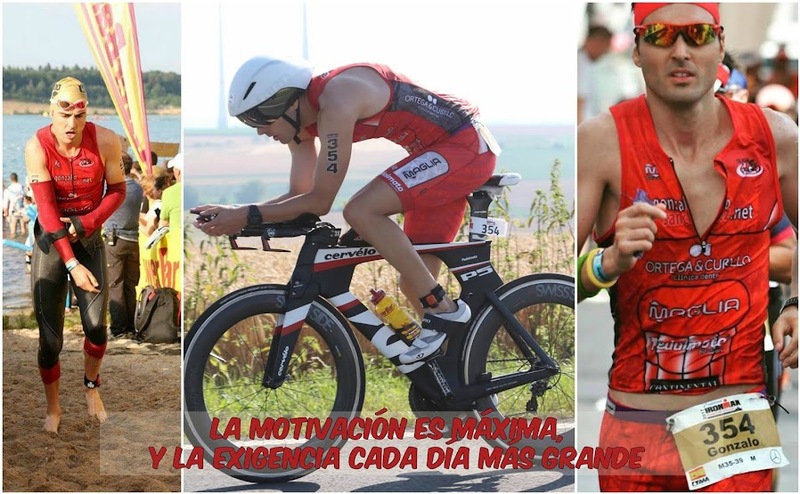 GONZALO SÁNCHEZ Triatleta Ironman: ¡¡¡ VÍDEO QUE UN "TRIATLETA-IRONMAN" NO SE DEBE PERDER!!! ¡¡¡ VÍDEO QUE UN "TRIATLETA-IRONMAN" NO SE DEBE PERDER!!! ¡¡EL GRAN ESPECTÁCULO DE LOS PROS EN KONA! !